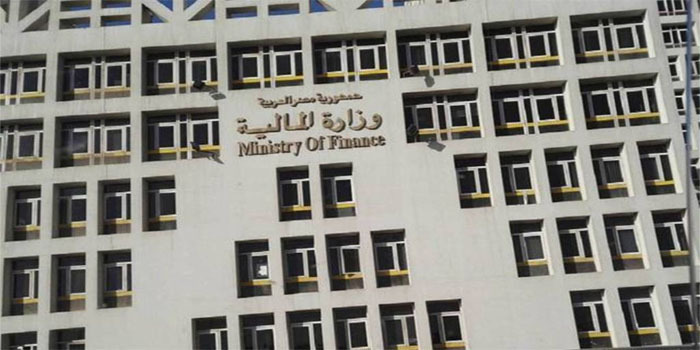 Egypt’s tax revenue from the yield on treasury bills and bonds rose by 19.08% year-on-year during the first eight months of fiscal year 2018/2019, the Ministry of Finance (MOF) revealed. The Cabinet’s had previously decided to amend taxes on the proceeds of T-bills and T-bonds, which sparked controversy in the banking sector, making lenders fear additional taxes to be imposed. The impact of these amendments had been shown in the latest T-bills bid.